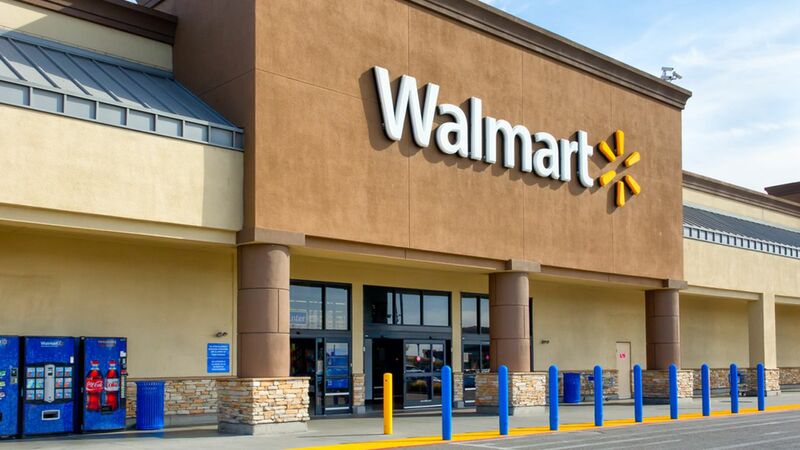 GATES, NY -- Authorities are continuing to investigate a 30-person brawl at a western New York Walmart that led to four arrests. Gates Police Chief Jim VanBrederode says the fight started around 7 p.m. Sunday after two 17-year-olds made fun of a dress worn by a 24-year-old woman. He says the altercation quickly escalated into a melee. The chief says people went into the sporting goods section of the store and got baseball bats to use in the fight. Police say a 17-year-old girl threw a can of food at a 52-year-old man, hitting him in the head. She's charged with assault, harassment and related offenses. Three others have been charged with disorderly conduct. Authorities are continuing to review surveillance video.